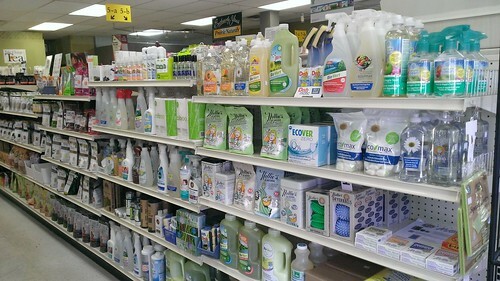 We are a locally owned and operating family business at this location since 1991. 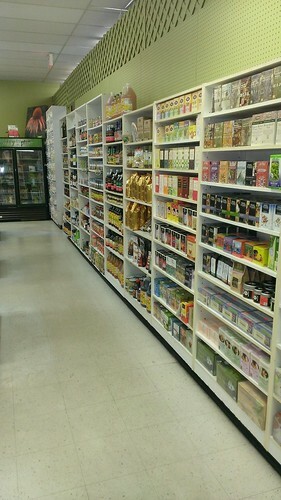 We carry bulk items (many organic), organic produce, milk and meats. 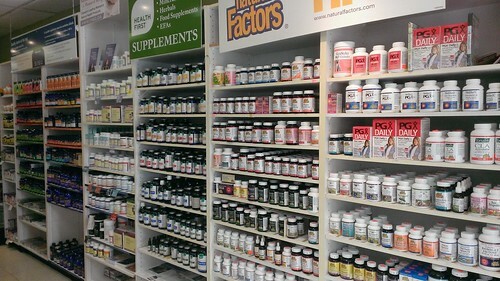 We only carry high quality supplements including our own Health First brand at great saving to you. 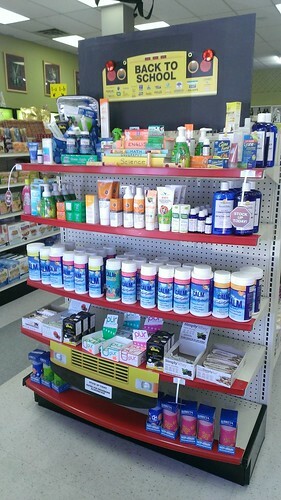 We have an ever extending line of health and beauty aids as well as baby supplies. 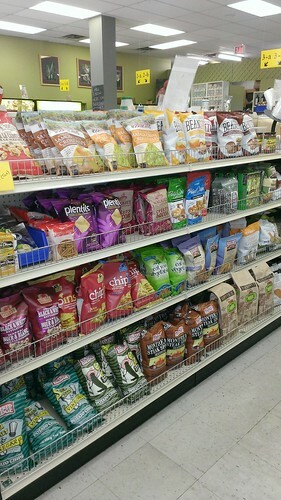 Celiacs will love the large selection of products both package and in bulk. 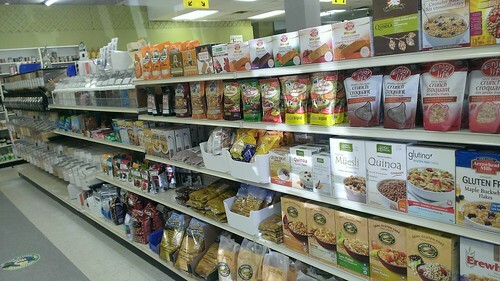 We have fresh breads arriving bi-weekly. Our helpful staff includes a naturopathic doctor (Thursdays from 9:30am to 4:00pm) and a registered nutritional therapist. 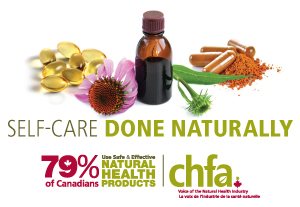 We are a member of Heath First Network, Canada’s leading independent group of health food stores, and the Canadian Health Food Association, the voice of the Natural Product Industry.